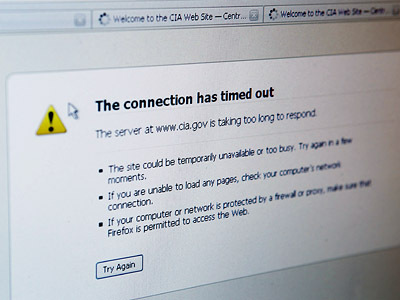 More US and UK government websites have fallen prey to DDoS attacks by the hacktivist group Anonymous. The victims now include the US Department of Justice, CIA and two MI6 sites. 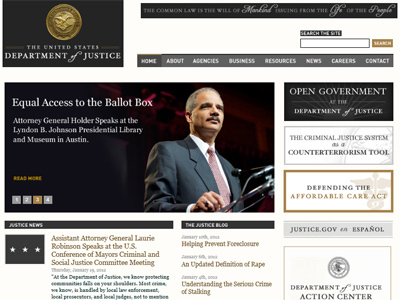 Earlier, Brazilian hacker group Anonymous member Havittaja claimed responsibility for DDoS attacks on the US Department of Justice and CIA websites. 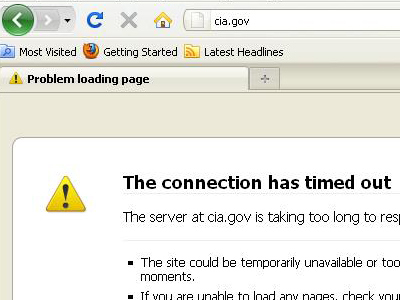 On his Twitter microblog he posted that the CIA site was offline for an hour and a half. He said it was done for the “lulz”, referring to the popular online abbreviation "for laughs." The rest of the group joined in to finish what their “Brazilian brother started”, AntiS3curityOPS wrote on their Facebook wall. 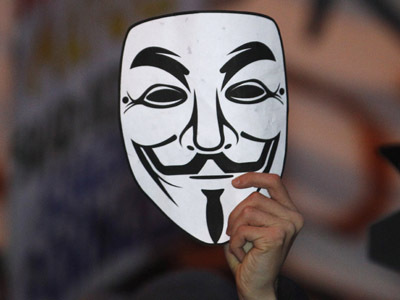 First reports of the attack came from the official OWS Twitter account, where Anonymous’ involvement was questioned. The US Central Intelligence Agency site has been taken down by Anonymous hacktivist group twice before: in February 2012 and June 2011. 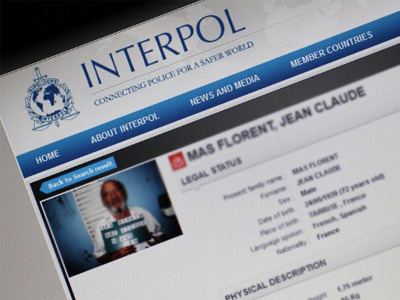 This winter’s attack was directed against US law enforcement agencies and copyright holders. 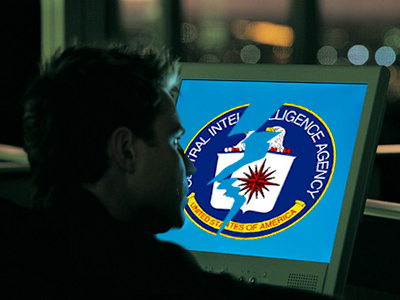 The CIA’s site came down along with official websites of the US Department of Homeland Security, the FBI and others. Anonymous was quick to claim responsibility. Following that attack, an alleged member of Anonymous uploaded a video explaining how the collective crushed the agency’s online presence — and why the CIA should have been ready. This appears to have helped the CIA cope with Monday’s online onslaught. Back in February though, of all the sites targeted CIA.gov seemed the least prepared. It took the agency several hours to get back online, while dhs.gov was revived in mere minutes. The technique also known as a DDoS (distributed denial-of-service) attack, is a concentrated effort by multiple individuals to make a network busy to its intended users. The end result is server overload. DDoS attacks are a violation of the Internet Architecture Board’s proper use policy. 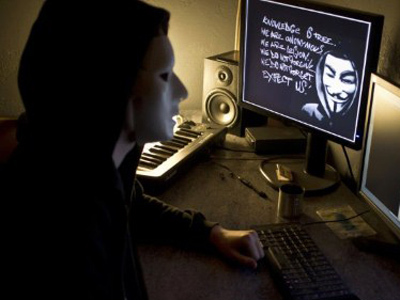 That, however, does not stop Anonymous using them as an effective tool to spread online mayhem.